Top o’ the mornin’ to you! 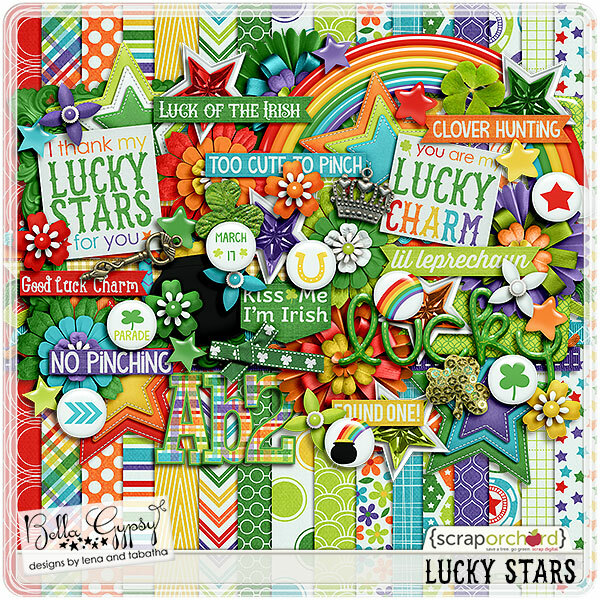 I’m just so giddy about this new collection, “Lucky Stars”, from Tabatha and Lena. It’s so bright and festive! I cannot wait to start scrapping those Leprechaun trap photos! 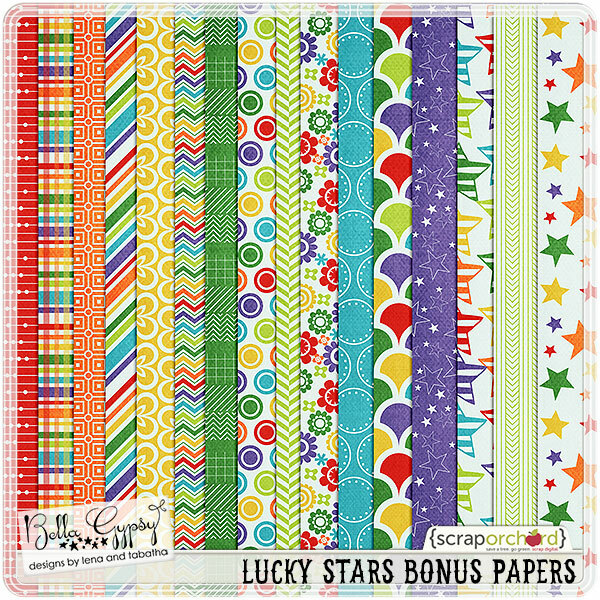 This latest collection can be found in the Scrap Orchard Market. The images are linked and there is a freebie to match the collection at the end of the post. 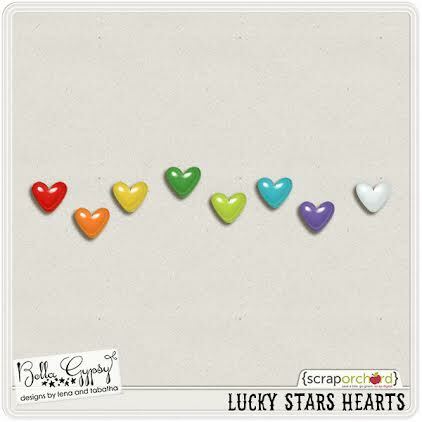 Here’s hoping that all your lucky stars align and you have a wonderful week! 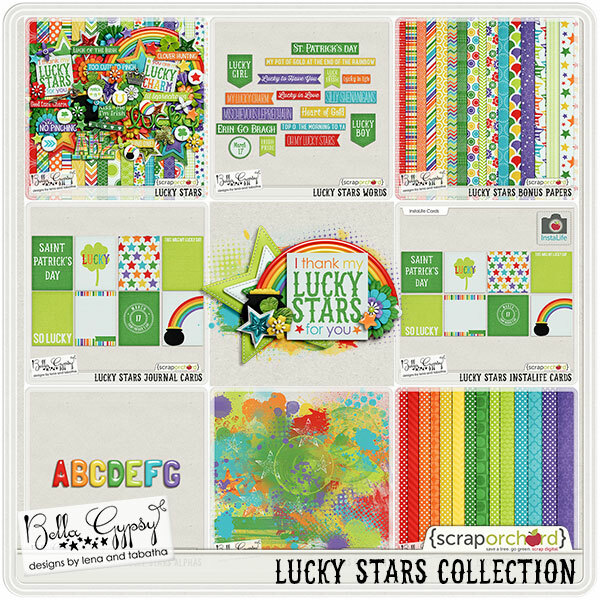 This entry was posted in Freebies, Scrap Orchard by Jamie. Bookmark the permalink. Love the kit! Thanks for all the generous freebies!!! Thanks for the fun hearts!! I appreciate your generosity! I can’t get into the shop to look at this kit or any others. Is there an issue with it?